Leads to faster Return On Investment ! 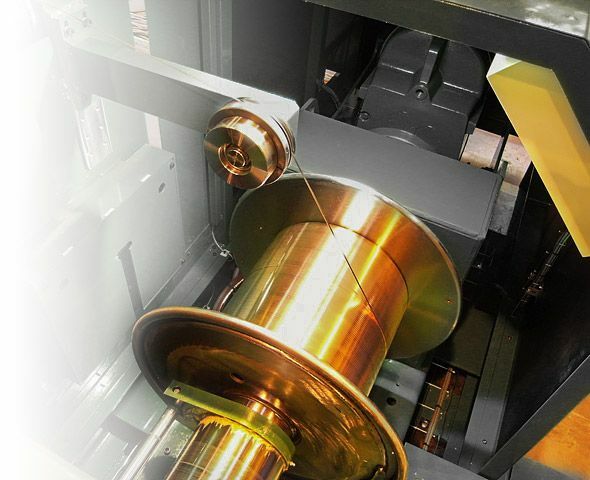 BUEHLER REDEX mills are chosen by the leading manufacturers of enameled, wrapped and transposed conductors to produce flat wire used by the most advanced coil winding industry (HD transformer, LV / HV Rotating machines, Wind turbines, Generators, etc.). 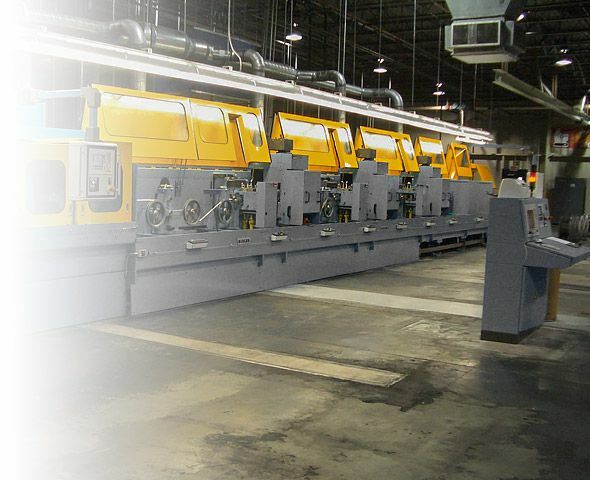 These high-speed Rolling Mills are entirely designed and manufactured in our two modern European factories. They are fully tested before to be dispatched to ensure guaranteed performances and therefore the expected payback when producing at the customer’s facility. > Fully automatic presetting calculations by REDEX’ advanced MOSIP firmware, for easy machine setting and production monitoring. 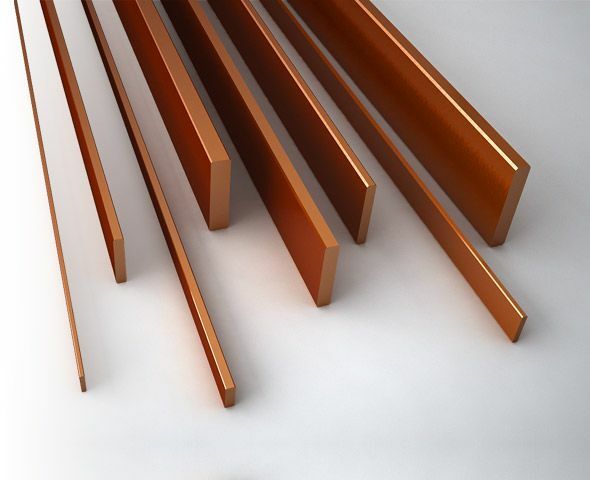 > High speed (up to 1200 m/min) and tolerances (within ± 0.002 mm). > Continuous width and thickness control by constant monitoting and feedback through Laser gauge. > Advanced Pay-off sytems at the rough wire input, and Takeup automatic spoolers at the output rewinding for finished flat conductor.